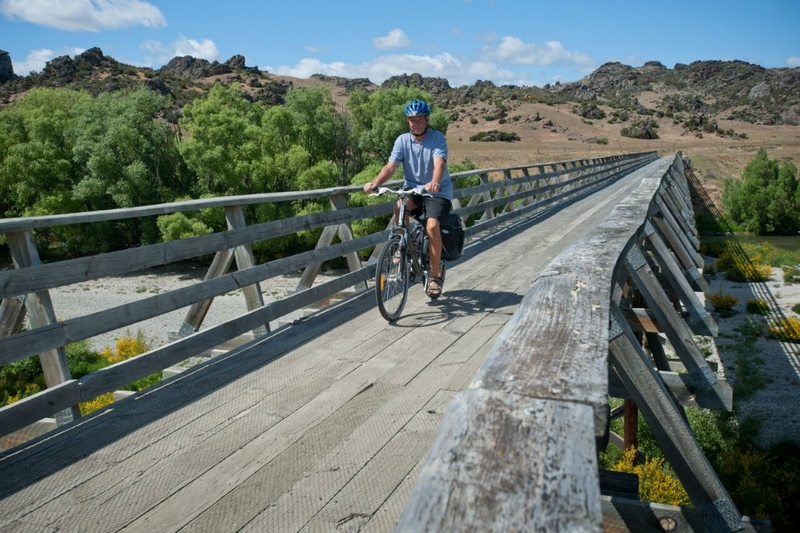 Let Trail Journeys take the hassle out of planning your cycling trip with a free Itinerary planning and booking service on some of New Zealand's best trails including the Otago Rail Trail and the Roxburgh Gorge. 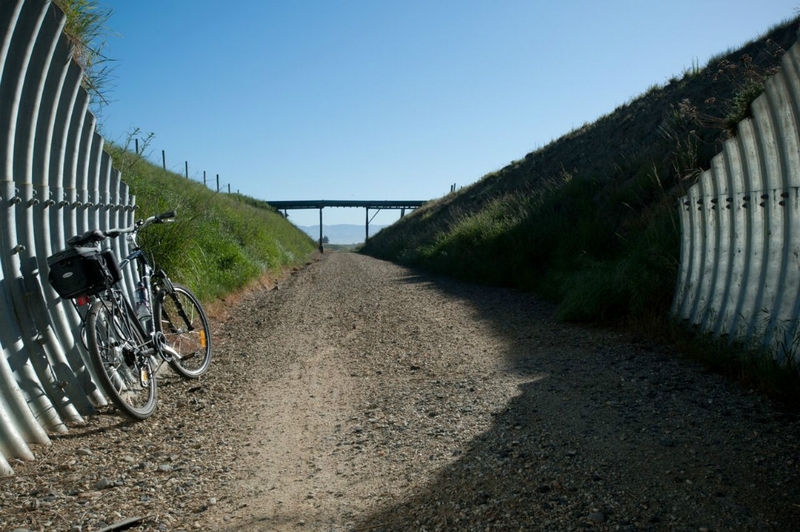 From bike hire, accommodation bookings, luggage transfers, off-trail activities and transport on the trails, Trail Journeys can arrange it all to suit your interests and budget. 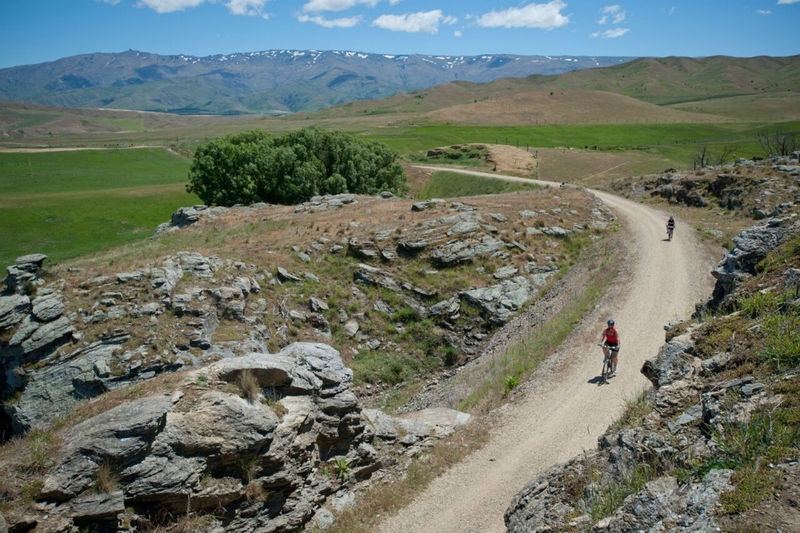 With specially designed bikes, developed in conjunction with leading bike company Avanti NZ, to offer maximum comfort and reliability along the ride, and knowledgeable guides to accompany if you choose, Trail Journeys provides a number of packages to suit your fitness levels and timeframe. 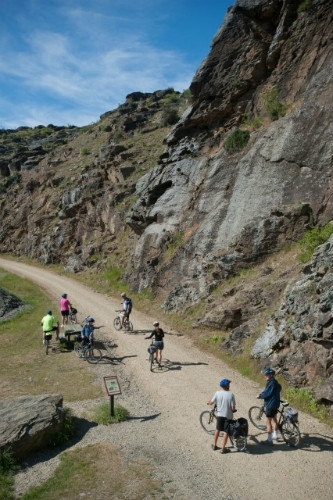 Trails can be ridden as a guided tour or independently. 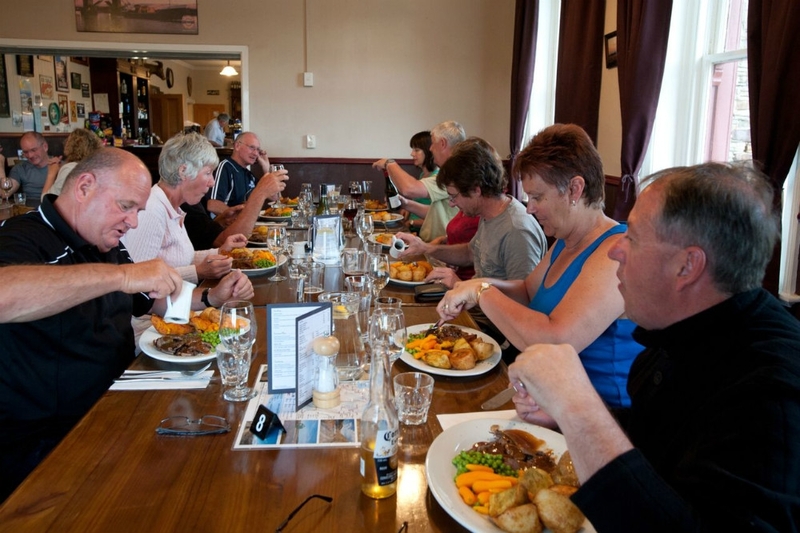 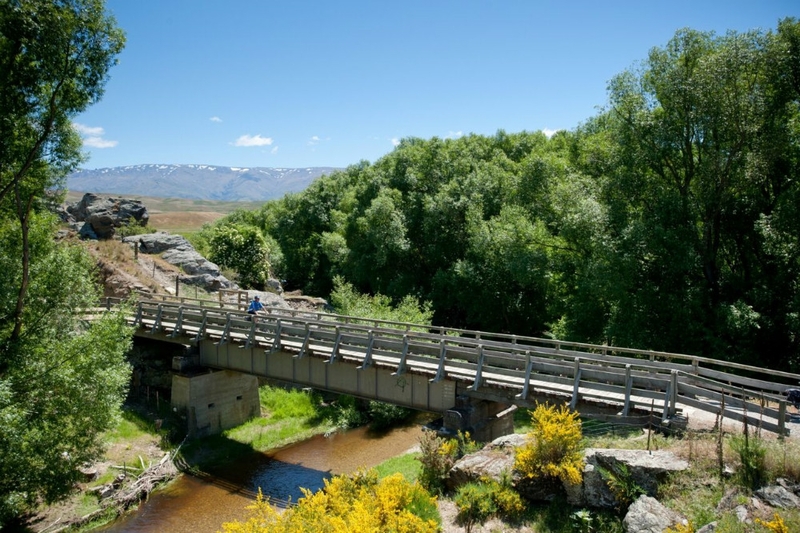 1 Day Taste the Trail ex Queenstown: Great for riders with limited time this trip includes the most popular section of the Otago Rail Trail and crosses three viaducts and traverses two tunnels along the way as well as offering stunning scenery. 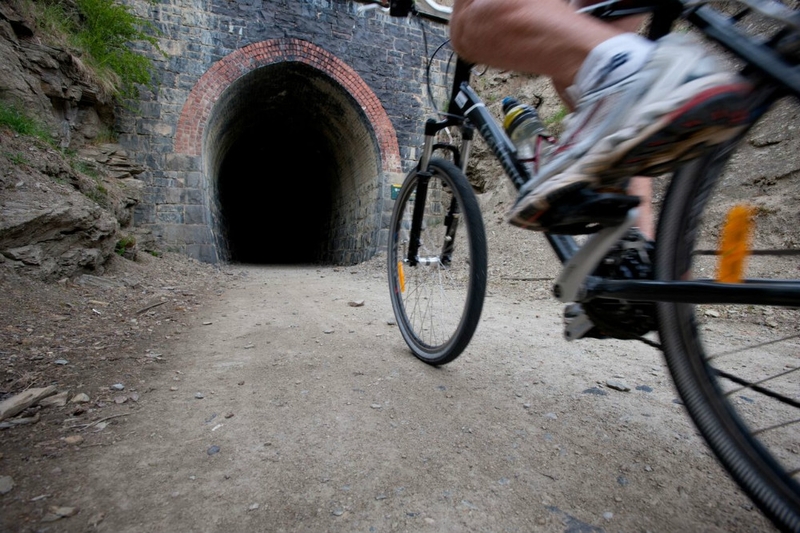 1 Day Roxburgh Gorge Explorer Ex Queenstown: Cycle past the relics of the gold rush and along the banks of the mighty Clutha River on this one day ride in the Roxburgh Gorge. 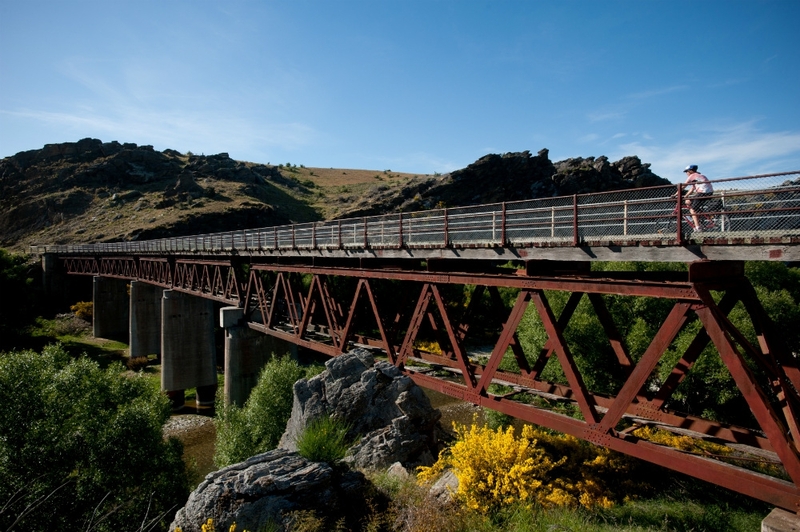 This trip includes a jet boat ride as part of the journey. 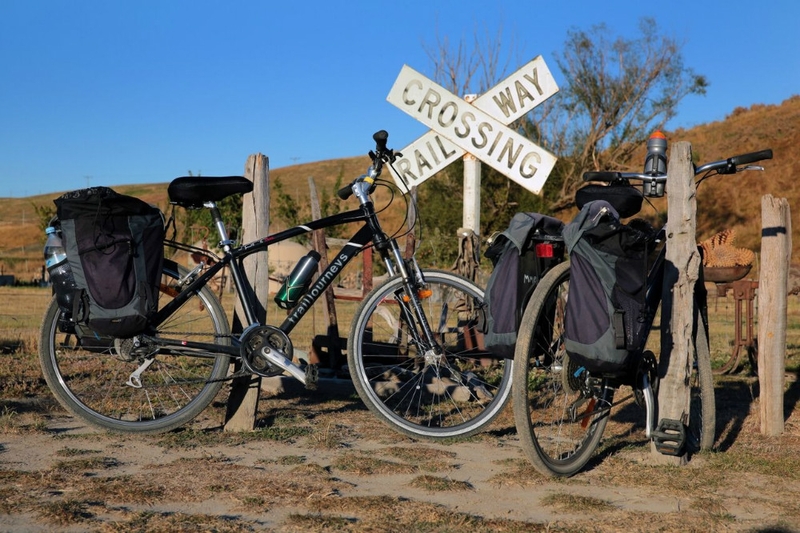 Trail Journeys can customise all packages to suit any group requirements including a range of accommodation for different budgets and the option to add on extra activities along the Trail including wine tours and river cruises.